If you do a quick search for “yoga mats” online, you’ll be inundated with choice after choice. 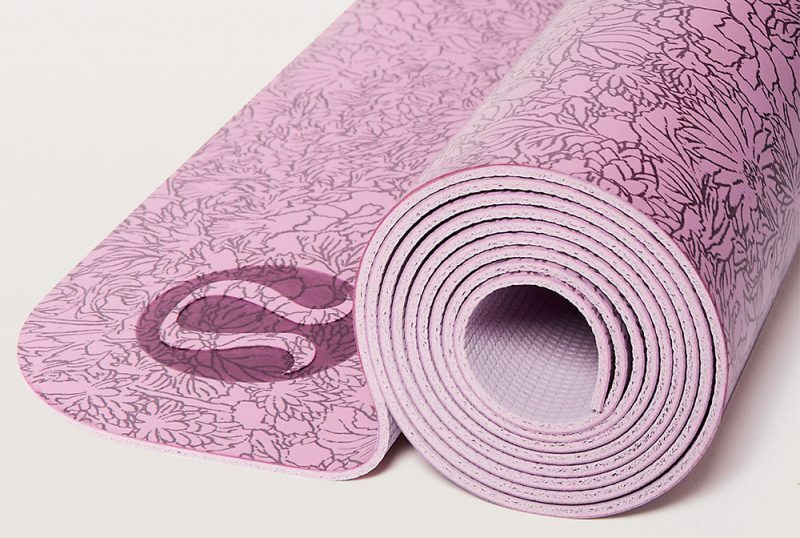 With the growing popularity of yoga, companies are getting in on the action and producing their own lines of yoga mats. While there are a lot of choices out there, not all mats are created equally. This list covers some of the best brands and options in the market today, but before diving into it, it is important to cover a few elements that you should keep in mind when searching for a new mat. If you are just diving into the practice of yoga, you might assume that the yoga mat search is pretty straightforward. However, there are a few elements you should consider before purchasing a yoga mat. 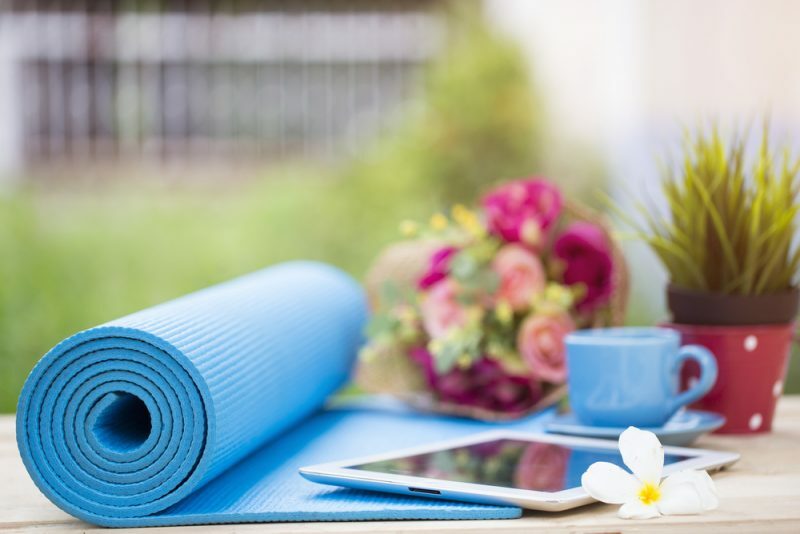 Take a look at these points and take inventory of what is important and necessary for your lifestyle, so that you can make the most informed decision when buying your new mat. Budget: You should think of your yoga mat as an investment. 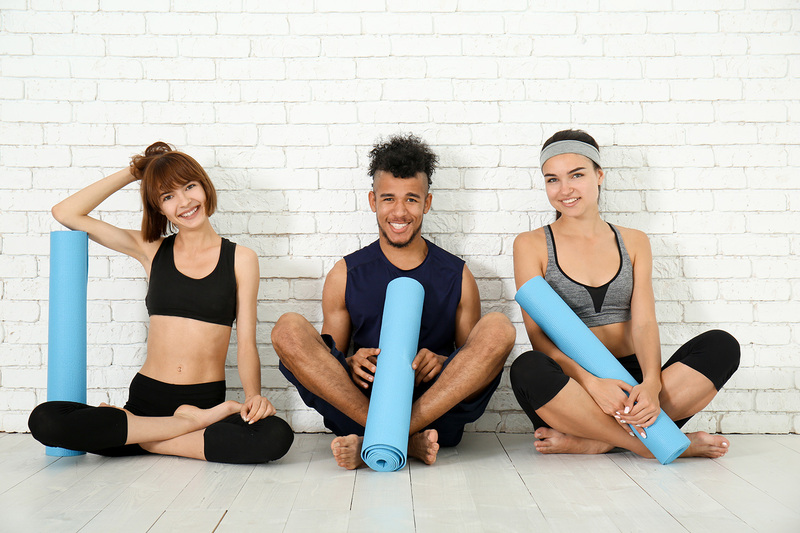 If you intend on practicing for years to come, you’ll want to go for a higher quality mat that will last a long time, rather than a low quality mat that you’ll have to keep replacing. That being said, be mindful of your budget and don’t go beyond what you can spend. There are a wealth of options at all price levels, so you can find something that you will love that won’t break the bank. Portability: Some mats are lightweight and easy to carry, whereas others are more heavy duty. Before looking into mats, you should decide how important portability is for your lifestyle. For example, if you intend on travelling with your mat, you will likely want something that is easier to carry. Thickness: You might need to decide if thickness is more important to you than portability—the thicker the mat, the heavier it will be. That being said, if you have particularly sensitive joints, it will be important to find a mat that gives you the right amount of cushion. If you don’t need that extra cushion, you’ll be able to find an option that is appropriately thick, while still easily transportable. Size: A standard mat is typically about 24 inches wide and 68-74 inches long. If you are on the taller side, however, you may need to look exclusively at brands and styles that also offer extra length mats. Style of Yoga: As you are looking for a mat, take into consideration the style of yoga you practice most. For example, if you go for more intense forms of yoga (like Vinyasa or Hot Yoga), you will want a mat that provides texture and stickiness so that you can stay firmly in place. For more calming, stretching-focused practices like Restorative Yoga, you may want to prioritize comfort and thickness above all else. Aesthetics: You are going to be staring at this mat for years to come, so find one that truly fits your aesthetic. Whether you want a sleek all black look or a patterned mat with all the colors in the rainbow, you can find one that truly speaks to your style. Now that you know what to look for in a yoga mat, you can start delving into the variety of options. The following gives you a glimpse into some of the best brands and mats on the market right now. As you read through, keep your unique requirements in mind, and you’ll surely find a mat that checks off all of your boxes! Great for the eco-conscious yogi. 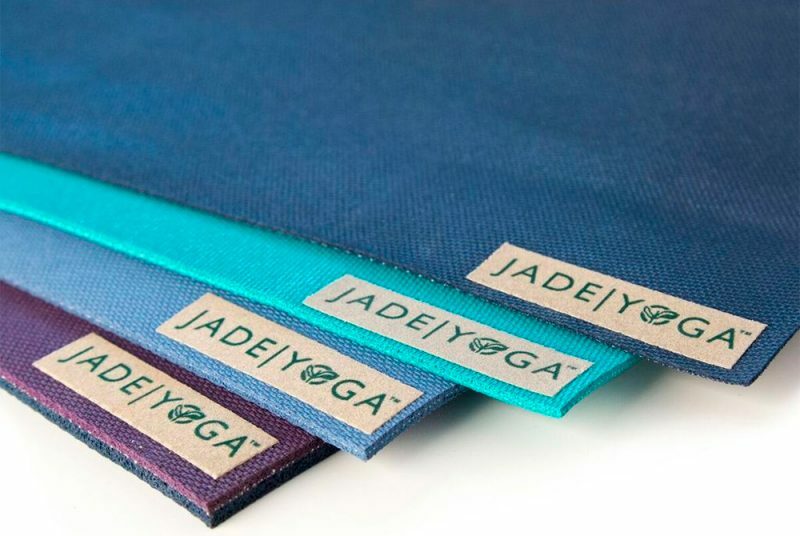 JadeYoga broke into the scene in 2000 to fill a major weakness in the yoga world: mats were too slippery. The successful and popular brand now sells non-toxic, environmentally friendly natural rubber mats that are free of PVC, EVA, and synthetic rubber. To top off the sustainable practices, the brand plants a tree for every mat sold—they’ve now planted over 1.6 million trees, and counting! 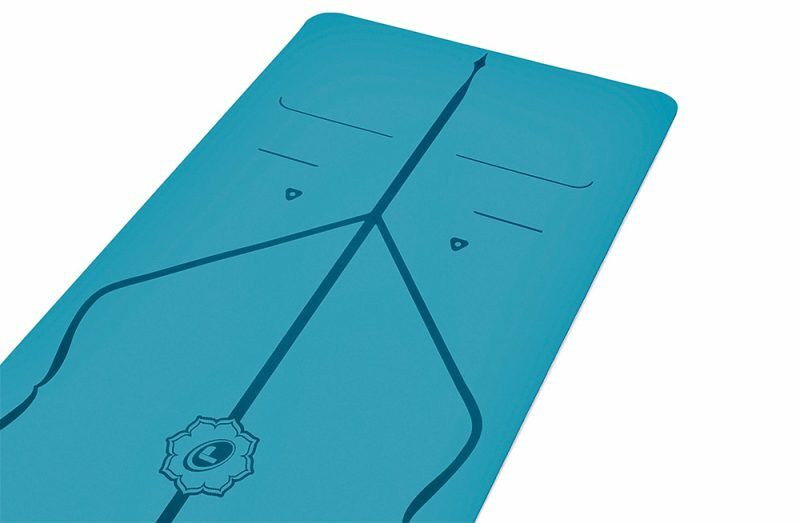 The Harmony Mat ($79.95-$84.95) is the most popular mat, and falls in the middle in terms of the price range offered at JadeYoga. It comes in lengths 68”-74” inches, weighs about 5 pounds, and is 3/16” thick. There are also travel mats, a lower-priced beginner mat, options for longer and wider mats, and more. Great for cushioning and durability. Manduka is another popular brand amongst students and teachers alike. They have a huge range of yoga mats, and the website includes a quiz to help you narrow in on choices that best suit your needs. The brand is constantly coming out with new styles, so you’ll be able to find a pattern or color that you love. They also often have sales on certain colors and styles, so it is a great brand for someone who is looking for a high-quality mat at a lower price. The two most popular mats are the Manduka PRO and the Manduka eKO. 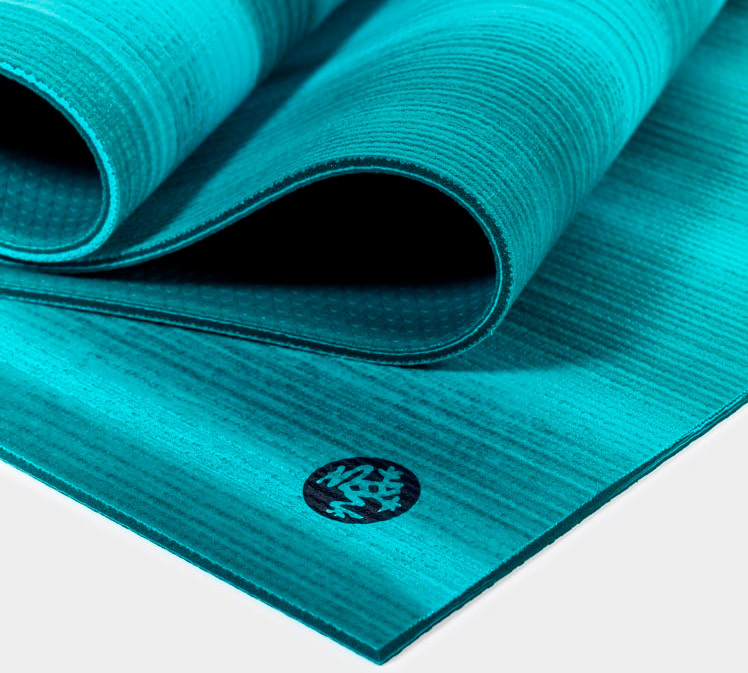 The Manduka PRO ($120-$150) mats are the top of the line option, great for the dedicated yogi. They provide high-density cushioning for optimal support. The standard mats are 71” long with 6mm thickness, and weigh 7.5 pounds. The long mats are 85” long with 6mm thickness, and weigh 9.5 pounds. The PRO mats have a lifetime guarantee, and are manufactured without releasing toxins into the atmosphere. The Manduka eKO ($92-99) mats are eco-friendly and made of non-Amazon harvested tree rubber. They provide a grippy surface to keep you from slipping. The standard mats are 71” long with 5mm thickness, and weigh 7 pounds. The long mats are 79” long with 5mm thickness, and weigh 8 pounds. There also offer an abundance of mats in different colors, lengths, and thickness levels. They also have options for different styles of yoga. prAna is a Carlsbad, CA based company that makes activewear clothing for both men and women, as well as yoga tools and accessories. They use sustainable materials, and partner with factories that stick to strict environmental impact guidelines. One of the most-loved mats is the Indigena Yoga Mat ($79), which is made from two layers of non-Amazon harvested tree rubber. It has a woodgrain texture, which provides grip. The mat is 78” long, 4mm thick, and weights 6.1 pounds. It comes in black and purple. They also sell 7 other yoga mat styles, including a travel option and a option for taller practitioners. While the color options are limited, they do have a small range of interesting patterns. Great for the yogi who wants to express their style. 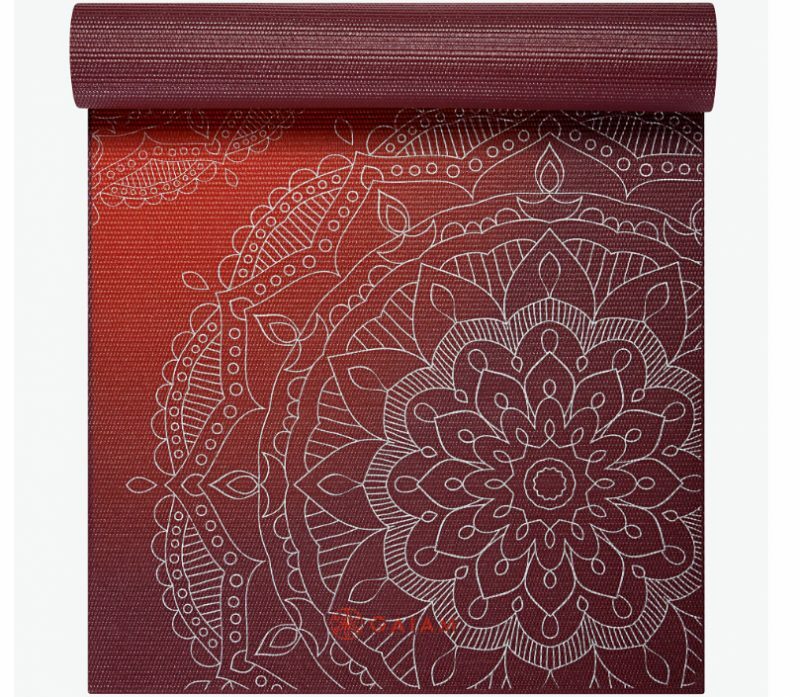 If you take one scroll through the Gaiam yoga mat online shop, you’ll be met with a rainbow of colors and patterns. The brand is known for providing high-quality mats at a reasonable price, with styles that can fit every yogi’s aesthetic. Gaiam offers three pages of styles that fit certain needs, so it is tricky to narrow down to one or two options. You can search based on thickness, style, and material to find a match that perfectly fits your needs. The brand is great for yogis on a budget. Mats range from $17.98 to $99.98, with most falling in the $20 to $45 range. 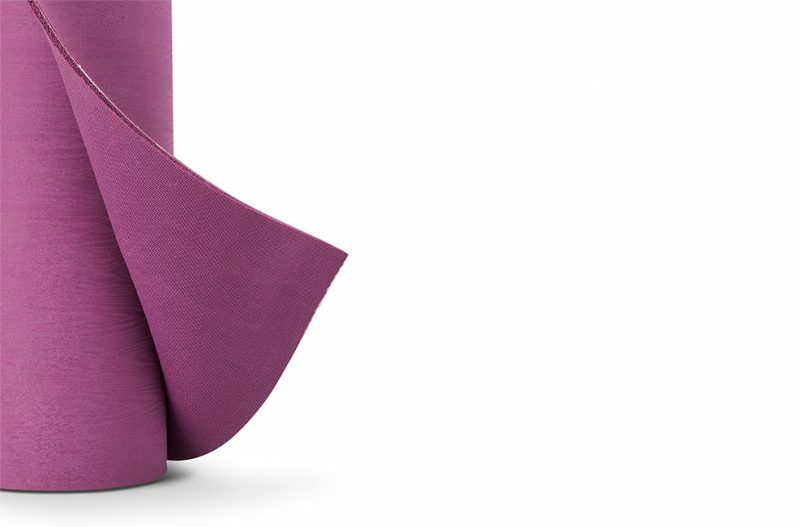 Beyond the great support and durability, the Liforme yoga mat provides a unique feature: the AlignForMe system. An alignment guide is etched into the mat in order to provide navigation in the practice. The Liforme Mat ($140) is just under 73” long with 4.2mm thickness, and weighs 5.5 pounds. It comes in five colors. It is made with a GripForMe material, which provides excellent grip, even through sweat. The mats are PVC free, made with non-toxic materials, and biodegradable in 1 to 5 years. 5% of each sale goes towards Friends of the Earth, an environmentally focused charity. The popular athletic wear brand has also made a name for itself in the yoga mat world. The Reversible Mat is often touted as one of the best options on the market for yogis who practice hot yoga, as it provides the necessary grip to successfully flow through a class. The Reversible Mat ($68) is made with a natural rubber base that provides grip to avoid slipping. It is 71” long with 3mm thickness, and weighs just under 4 pounds. It comes in 5 unique patterns, and features an antimicrobial additive to fight against mold. The mat also comes in a 5mm thickness, a longer size, and a travel style. The yoga market is filled to the brim with options, but these mats are some of the best available. If you are looking for a new mat, take note of your requirements and see which of these brands can provide the best experience possible for your needs!